Vacations can mean different things to different people. For some, it is the chance to do nothing in a new backdrop. For others, it is the chance to push their physical and mental boundaries as they take the world out for a spin. If you belong to the latter category then adventure sports must be the staple of your every single vacation experience. And which better place to try the best of them but in India. The land has every single terrain in its geography. And that makes it the perfect destination whether we want to dive deep into the abyss or trek to the unimaginable heights. The rocky terrains of Madhya Pradesh are perfect for rock climbing and a bunch of other exciting activities. Few of the popular places where we can reach for those elusive pinnacles all day include Pachmarhi, Orchha, Gwalior, Chanderi, and Jabalpur. 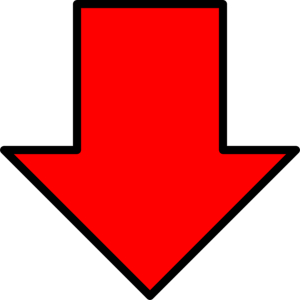 These locations are known for having the perfect arrangements for all kinds of rock sports. 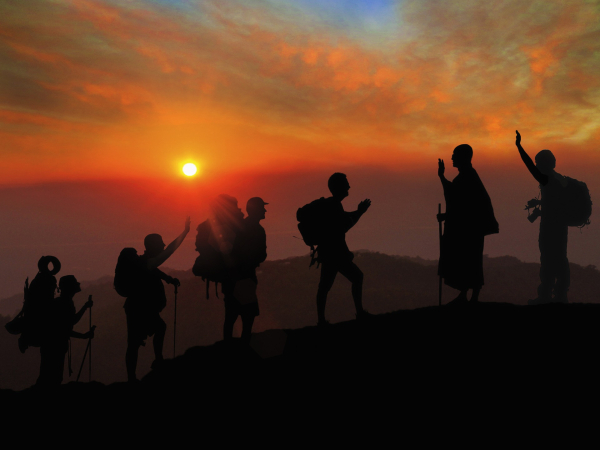 To enjoy this activity and a good amount of trekking, the Satpura mountain ranges is the best place to be. Rappeling Valley Crossing and Jumaring are few other kinds of rock sports that we can partake in while we are still in this place. Bhopal is where we need to be when the sun decides to call it a day and we yearn for a boat ride to the horizon. Skydiving is not everyone’s cup of tea. It looks scarier than it actually is. And that is where the equally thrilling and way less terrifying adventure sport of paragliding comes into play. The best place where we can fly attached to few ropes in a totally safe manner is the Western Ghats region of Maharashtra. 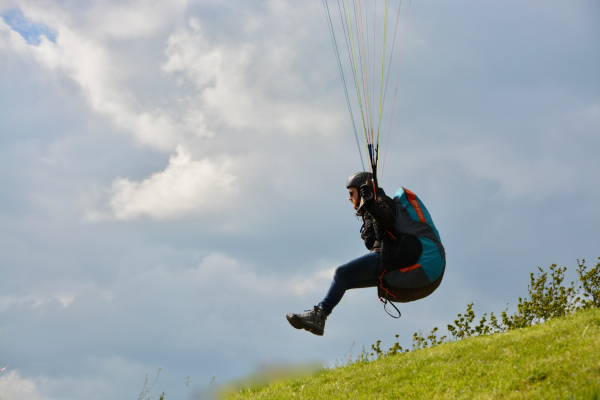 Panchgani, Kamshet, Lonavala, and Mahabaleshwar are the places that are known for offering the best arrangements and reliable professionals for paragliding. 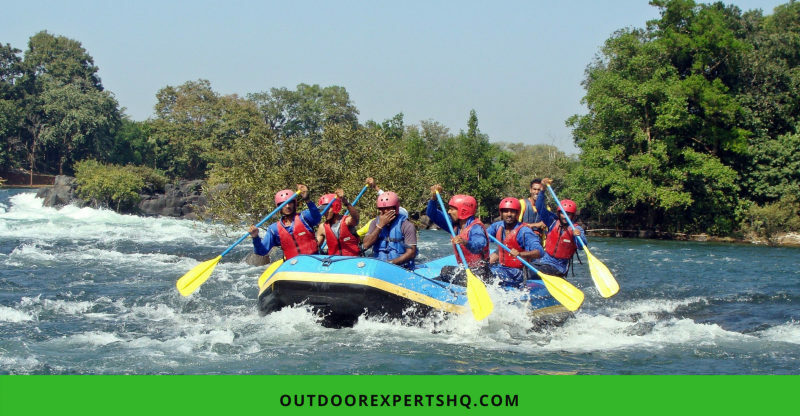 Whether it is our first or the hundredth time, we are never too safe when it comes to adventure sports gear and the adventure sports operators. It comes as no surprise that Goa provides one of the best locations for those thrilling water sports activities. Jet Skiing, Parasailing, Swimming, Snorkeling, and Kayaking are the many exciting activities that we can try out here without much hassle. 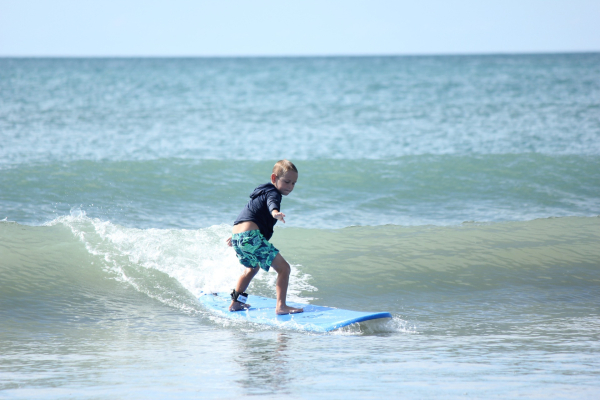 The toasty sea beaches adjacent to the Arabian Sea is where we are able to see a myriad of these trained and experienced adventure sports agencies. With just a bit of digging around, we can figure out a watersports activity that captures our attention the most. 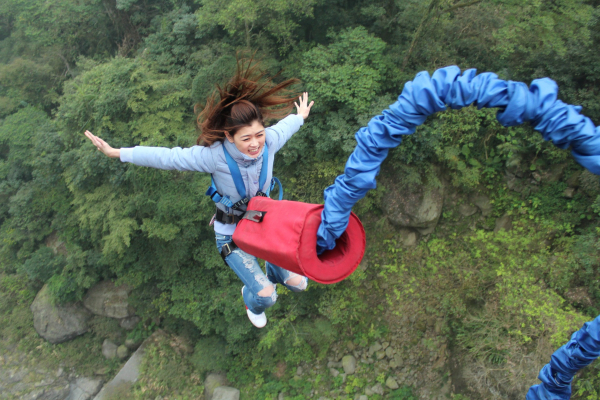 For the bone-chilling experience, people often turn to Bungee Jumping. Till recently, it was not available at full capacity within the country. But now we can find many trustworthy operators for the same in a string of local places including the Mysore location in Karnataka. Goa and Uttaranchal are a few other places that have officially opened their Bungee Jumping centers for the public. Now, we have a good number of options for when we feel like hanging from the sky and oscillating between our fear and courage for a solid ten minutes. Have you seen a flying fox in books and documentaries? Did you wish you could fly like it from one corner of the scenery to another? If yes, then you might as well visit Kerala during this weekend. 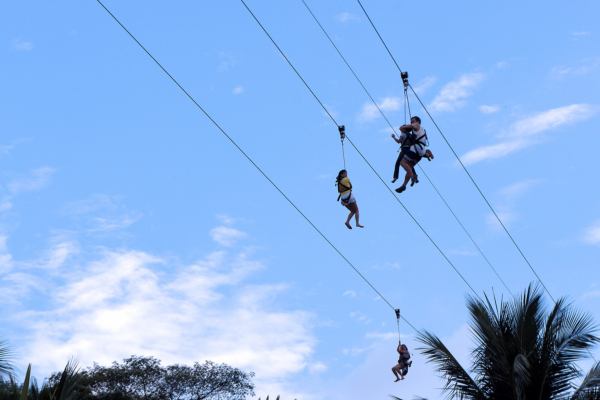 This is your chance to see the world through the eyes of flying fox but without the constant fear of predators! Basically, we are connected to a strong steel zip line stretched across a landscape. And we just need to step into the mechanical flying fox skeleton and hold on tight. Soon with a gentle push, we will be able to steer it above the lakes, valleys, and everything enchanting on its way. There are a lot of amazing things that lure us to the Andaman time and again. But the most alluring of them all is its endless ocean. Havelock Island is the place most famous for exploring the world both above and below the water surface. 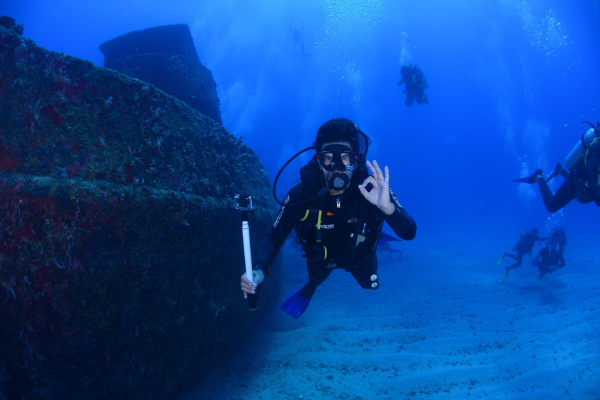 Scuba diving and snorkeling have been the most popular water sports activities in this area for many decades now. The best way to enjoy the never-ending glory of this region is by scuba diving to the depths of the ocean during the daytime. And let the moonlit nights at the beaches make our evenings more magical. North-east India is one of the most underrated tourist destinations in India. 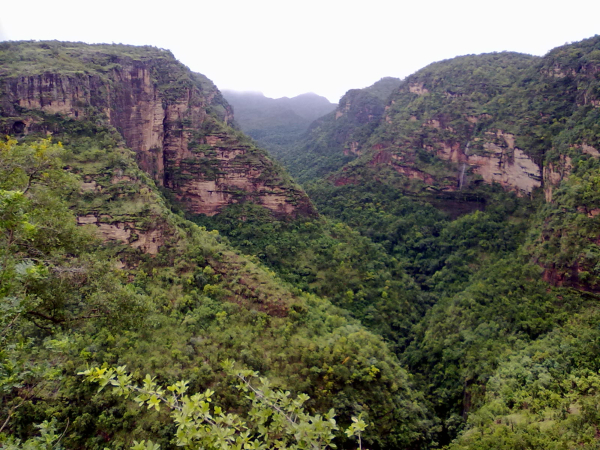 It is home to few of the most beautiful landscapes, forests, valleys and plenty of other bewitching sights. That is why trekking through these woods makes a lot of sense if we are caught up in the wanderlust. The locations suggested for trekking by the fellow trekkers who have explored this land far and wide includes Bomdila Dirang Trek, Twang Mago Trek, Se La Nuranang Trek. Jungle camping, Mountain sports, and Hiking are few other activities that we can enjoy when we find ourselves in this part of the country. The Himalayas are spread across the Uttarakhand sky. And when we are in the country for mountaineering then it makes no sense to go anywhere else but here. Because it is in this part of northern India that we get the best of terrains to test our mountaineering skills for days. The Garhwal and the Kumaun regions are known best for providing the rarest playground where we can try out all sorts of mountain related adventure sports. This includes the mountaineering, ski, rafting, hiking and rock climbing and many other exciting adventures that can be carried out here. There is something about getting in those rapids and rafting away through all those untamed waves that attract people to get a taste of it with everyone in their crazy group of friends. As one of the most adventurous water sports activities, white river rafting is not for the faint of heart. Few of the rivers that cross the Himachal region where this sport is hosted year after year are Chanderbhaga, Bhagirathi Satluj, and Ravi. 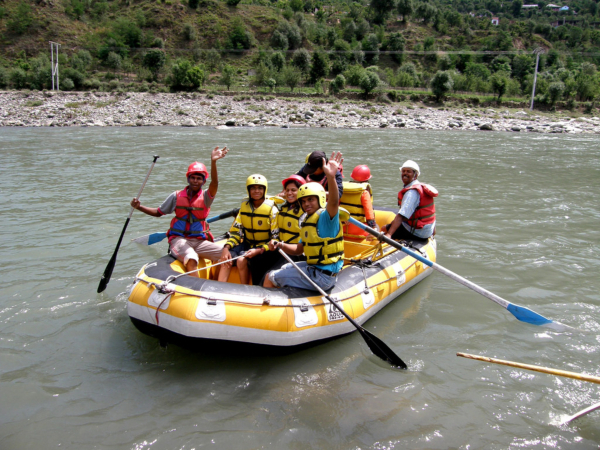 Manali and the Kullu are also known for having the best operators in town who can help us with the process of having a safe yet extremely thrilling river rafting experience. One of the best destinations in the country for skiing is the Kashmir. As the winters arrive, the whole area turns into a picturesque winter wonderland where we can ski, snowboard or just wander from slope to slope. The ice skating and hiking are few other activities that are quite popular in this part of the city. 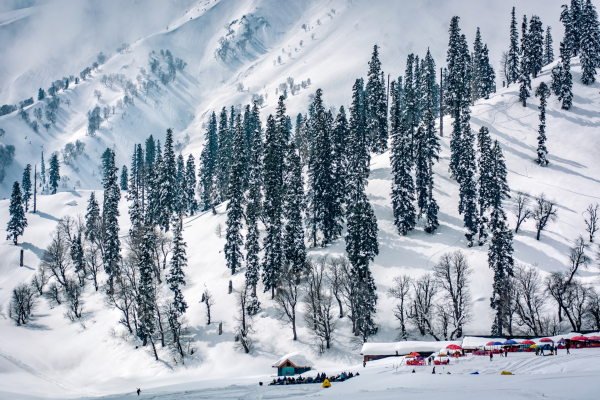 Gulmarg in Kashmir is known for having the crisper ice-covered slopes where people from all around the world come to engage in some rejuvenating sessions of skiing. 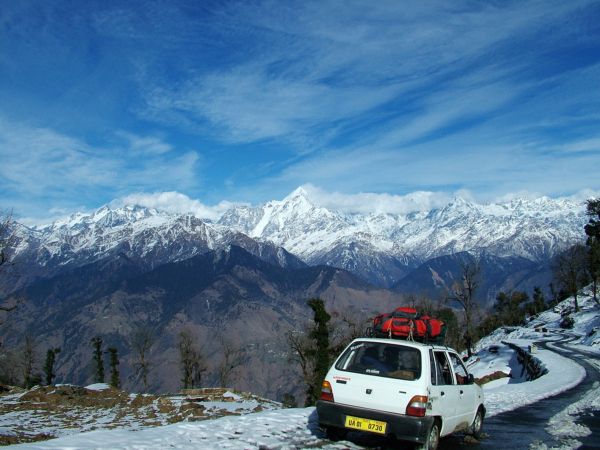 Uttarakhand and Shimla are few other places where skiing can be enjoyed just as intensely. India as a country always had a ton of potential to become the next stop of the adrenaline junkies from around the world. It is only recently that locals and people from abroad are realizing and exploring the best of this country in terms of gravity-defying adventure sports. Make sure you share the post with your ‘adventure team’ and friends who are constantly on the lookout for opportunities to break free from their boring lives, pack their bags and EXPLORE!